The wait is finally over! 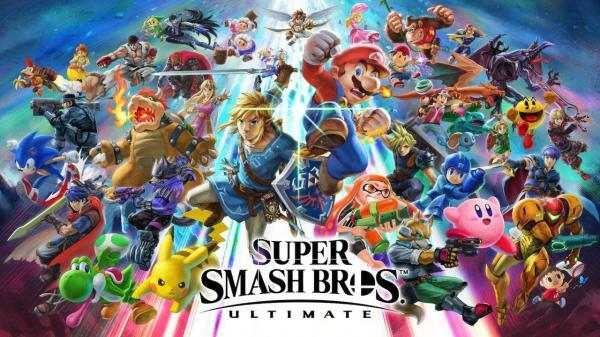 Super Smash Bros Ultimate has arrived, and we've got it. Come impress your friends with your mad Super Smashing skills.